Whether they are the highest quality pavers money can buy, or just your run-of-the-mill product, all pavers need to be properly maintained in order for them to look their best as they age. Maintaining your pavers and ensuring they are frequently cleaned ensures the stone is kept in prime condition. Conversely, leaving stone to its own devices will only allow the pavers to deteriorate. While pavers are generally made from high-quality, durable and strong materials, they are subject to daily wear and tear, no matter how gentle you are. 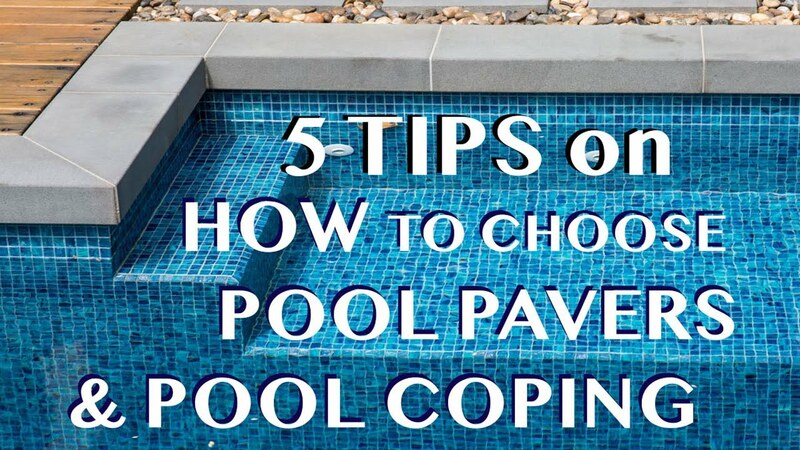 Consider where pavers are frequently used – driveways, walkways, gardens and pool areas. 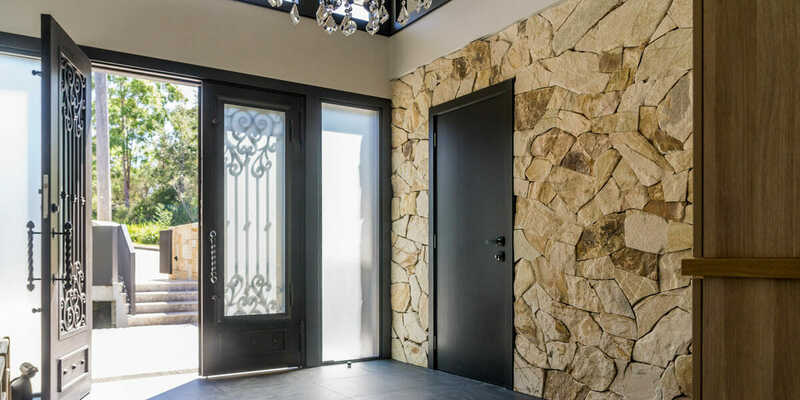 These are incredibly high-traffic areas which means the stone is bound to accumulate dirt, grime, oils and water and endure plenty of stomping and stamping. Find out what cleaning products you should be using on your stone pavers here. But there are ways to ensure pavers are kept in good condition. Here are some top tips to care for your paved areas. Depending on where and how you have laid your pavers there are few places more inconvenient for plants to sprout than in the middle of your beautiful pavers. Remember, there is no such thing as a weed-free surface unless you have laid your pavers on a concrete or a dry screed. Weeds will grow no matter where you lay stone and regardless of whether you treat the material. Taking care of your pavers is really a matter of making sure you weed, and weed frequently. When weeding, take care with pulling the plants. Most weeds can be removed easily from the surface of the paving. However, if the roots have found their way down into the jointing of the stone, removing the plant will often bring some of the sand with it. It’s imperative that this sand is replaced as soon as possible. Once you have weeded the area, try and keep it weed free for as long as possible. If the paved area is in a high-traffic zone this will help, as regular traffic generally limits the ability for weeds to grow. For lower-traffic areas, you may want to brush the area regularly with a decent outdoor brush. This will help remove weeds before they have a chance to fully sprout. Keeping the area weed-free may require some chemical intervention. Nowadays, there are plenty of weedkiller options that are gentle on the environment. Look for products that are specific to dealing with weeds and stone in gardens, rather than a generic anti-weed product. This is especially important as generic products may discolour your pavers. Once the area is weed-free, the best method for cleaning is simple: soap and warm water. Even better, the best soap for this process is probably already in your kitchen. That’s right, dishwashing detergent! Be sure to always read the label. 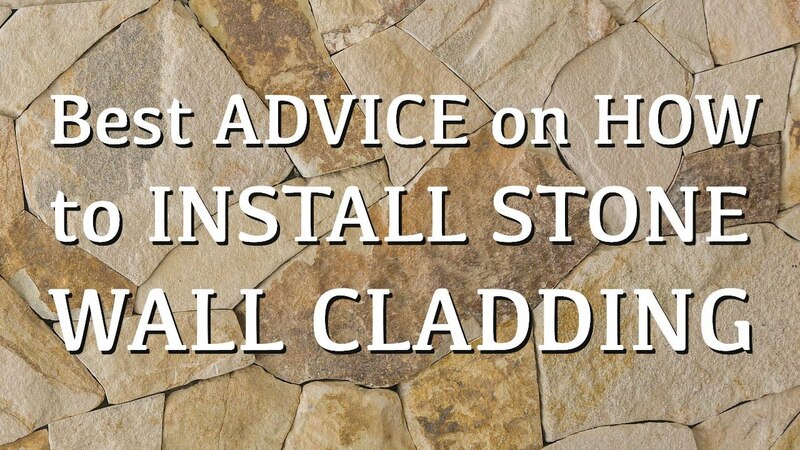 If there are warnings about using the product on limestone or marble floors, you’ll need to buy a specific stone washing product instead. To get started, all you’ll need is a bucket and a stiff outdoor brush. It can even be the same one you used to brush the weeds away, so long as the bristles are strong, rough and thick. Simply pour the soapy water onto the surface and scrub until your heart’s content. Once the area has been thoroughly tended to, wash the loosened dirt with clean water. Then repeat until you’re satisfied that all the loose dirt and muck has come away. A word of warning – while a hose is sometimes the preferred method of washing the dirty water away, remember you’ll probably have to do this more than once. Plus, a hose can sometimes be too strong for the jointing so take care to ensure that the jointing is not removed or loosened when hosing. One final word of advice – make sure there is absolutely no residue left behind otherwise next time it rains you’re going to have a very soapy, slippery surface on your hands (or under your feet). Alternatively, you can use a pressure-cleaner. Recently, these have become much more affordable and it may be worth investing in a Gerni or Karcher if you think you’ll be cleaning your pavers frequently. Generally, a pressure-cleaner is great for removing mould and dirt but remember, it is high-pressure so no need to get too close to the ground. In the wrong hands, these babies can actually have a detrimental effect, shortening the lifespan of your pavers. Now that the area is clean, it may be time to consider sealing the surface. While this doesn’t guarantee that you’ll never need to clean the area again, it gives the pavers a nice shine and makes them look like new again. Sealing the surface also has the benefit of protecting the stone from accidental spills and stains, extending the pavement’s life and ensuring the jointing stays in place. At the end of the day, properly maintained and regularly cleaned pavers will ensure their quality appearance and condition, year after year. Speak with the paving experts at Armstone today to discuss which paving stones are right for your needs.